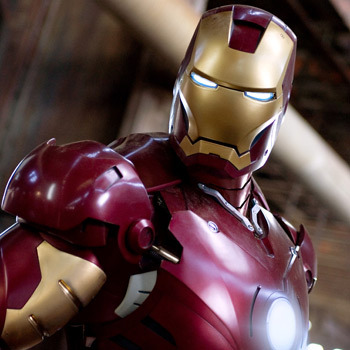 Well, yes, of course "Iron Man 2" took the box office crown this weekend. But how big was the gap? Tony Stark's second appearance made $133 million in three days. The second-ranked movie of the weekend, "A Nightmare on Elm Street," made $9 million. Which only proves, I guess, that studios are good at keeping out of the way of each other's behemoths. "Nightmare" opened a week ago and promptly fell off a cliff: Its second-weekend grosses were down 70 percent from the first. The only other new movie released last Friday was the self-explanatory documentary "Babies," which exploits possibly the only market demographic not devoured by "Iron Man 2": Grandmothers. As for "IM2," that weekend bonanza represents a 36 percent leap over the original "Iron Man"'s $98.6 million opening in 2008 -- keep in mind that most sequels do worse, not better -- as well as the fifth-biggest opening weekend of all time. Debuting on 10,000 screens will do that for a fella. Among limited releases, female-centric movies thrived, which makes sense given that all the men (and half the women) were watching Robert Downey Jr. strut his stuff. Nicole Holofcener's "Please Give" expanded from five theaters to 26 nicely, with a per-theater average of almost $10,000, and the estrogen-soaked "Mother and Child" opened at four theaters with an $11,100 PTA; it opens in Boston this Friday. 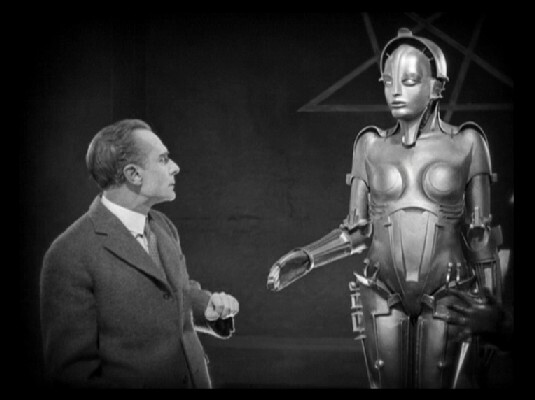 The highest PTA of the weekend, though, went to a film that's only 83 years old: Fritz Lang's classic 1927 sci-fi epic "Metropolis," now almost fully restored to its original 153-minute running time, opened at New York's Film Forum to turn-away business and a $20,400 gross. "Iron Man," meet Iron Lady -- do I smell a sequel? It wouldn't really be much of a contest, of course: I'd put my money on the False Maria in three rounds. More numbers at Box Office Mojo and from Leonard Klady.